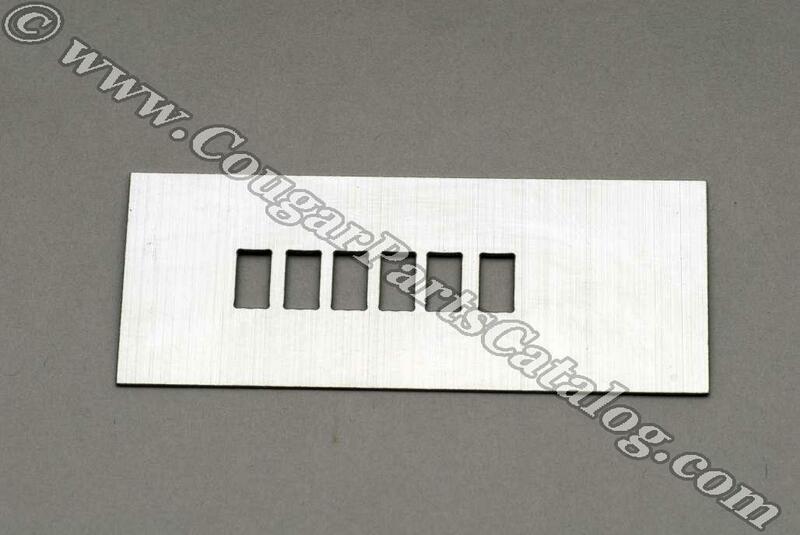 Reproduction aluminum shift indicator console overlay for the Mercury Cougar or Ford Mustang. 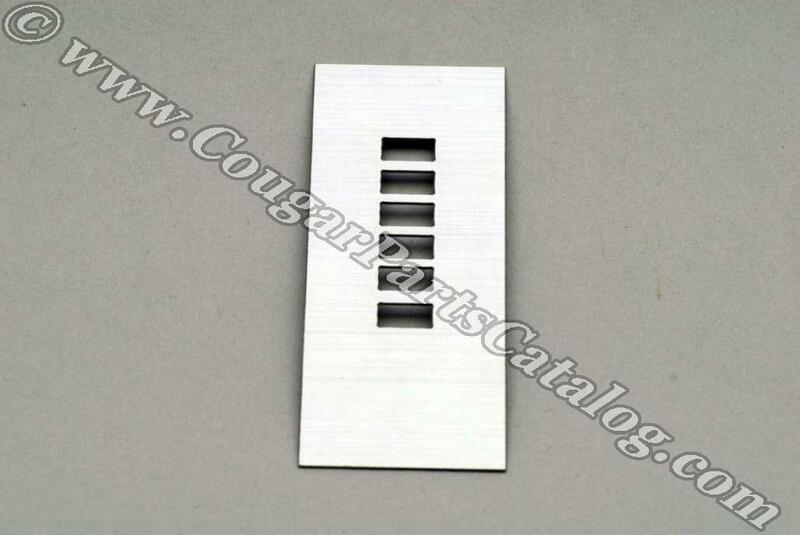 Correct brushed finish, fits well around your console indicator light lenses. The easiest and most effective way to install this overlay is with a little clear silicone to stick it in place. Arrived on time. looks and feels like originals. Its not 100% what I expected, BUT mine was shot and would not have been able to repair it. I did get a nice looking replacement. Its like a brushed aluminum that may scratch. It was affordable, so if it scratches, I will gladly buy a new one. Thanks for having it in stock! Nice replacement part, not the cheesy decal that others sell for more money. NIce quality cosmetic item. 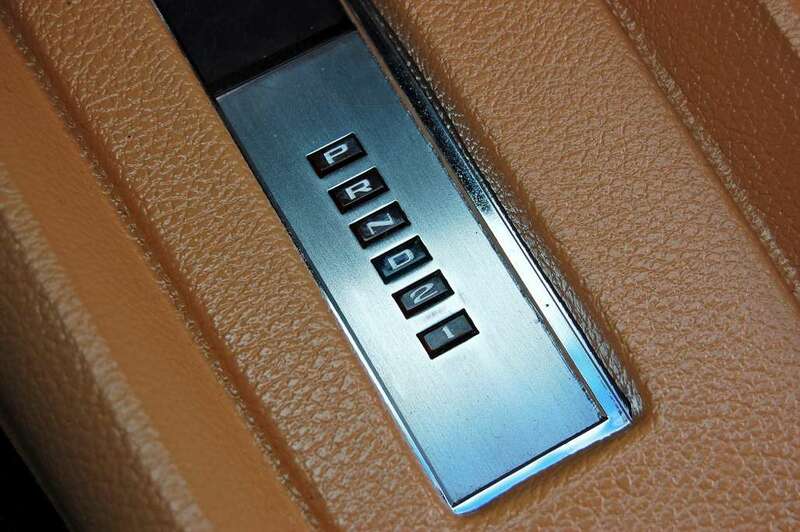 Adds a bit of class to the console shifter area. Easy to apply & maintain. Nice price & fast shipping appreciated. Thanks WCCC !